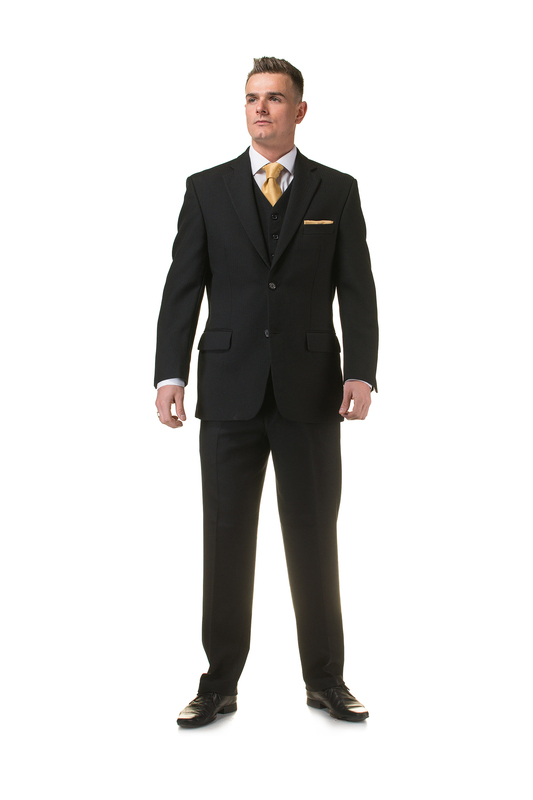 Welcome to Leicester's most affordable suit hire shop. 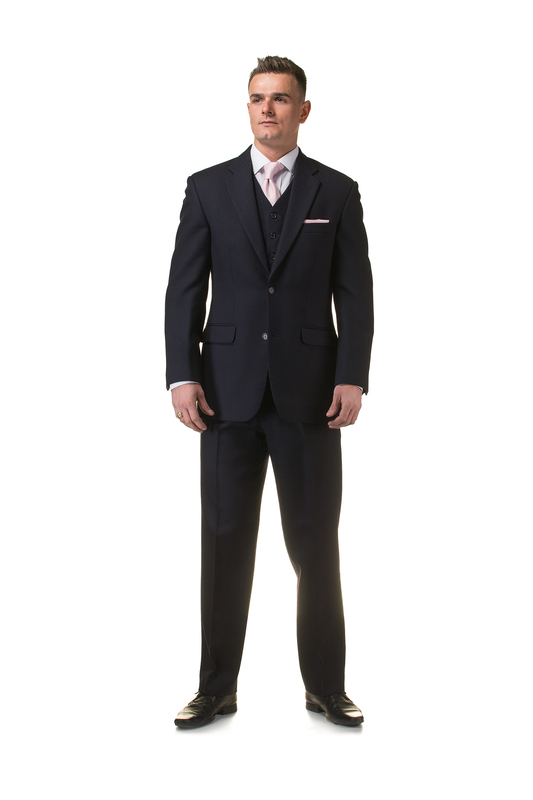 Welcome to Leicester’s most affordable suit hire shop. SmartGrooms is the ‘over the door’ offering of our online sister business, Formally Yours. We have been trading in Leicester for over 30 years. 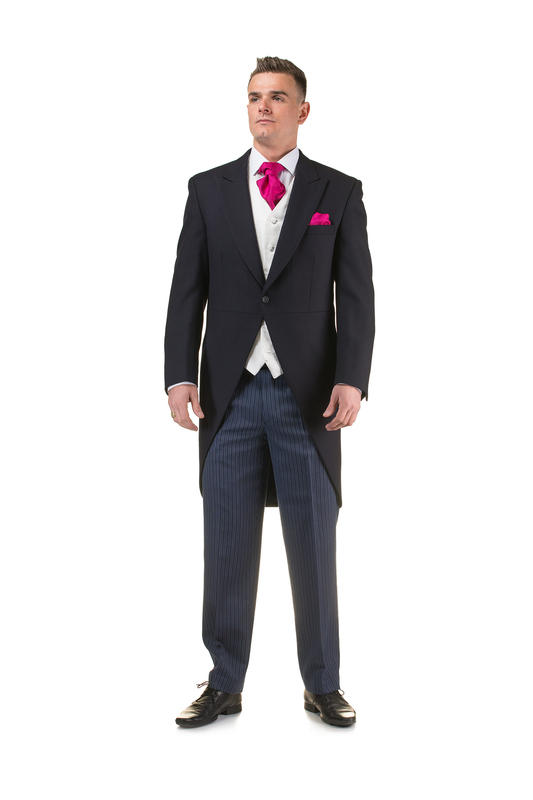 We offer traditional tailcoats and contemporary tweed and slim and tailored fit wedding outfits at simply unbeatable prices. We’re open for appointments 7 days a week, offering no-obligation 1 hour appointments that begin at 10.00am and finish at 5.00pm. Please email or phone to make an appointment that’s at a date & time that best suits you. Once you’ve chosen your outfits, a deposit of £20.00 secures all of the suits you require with the balance being paid on collection – usually on the Monday before your wedding. We accept all major debit & credit cards. We are located on the Faircharm Trading Estate, which is just off of the Narborough Road; 5 minutes from Fosse Park and the M1 junction 21. We offer the best value for money in the UK! 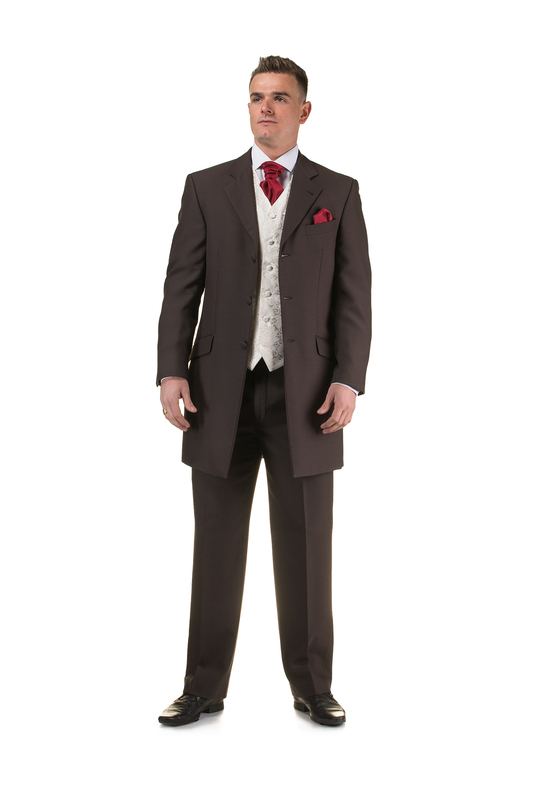 Traditional Wedding Suits, £55.00. 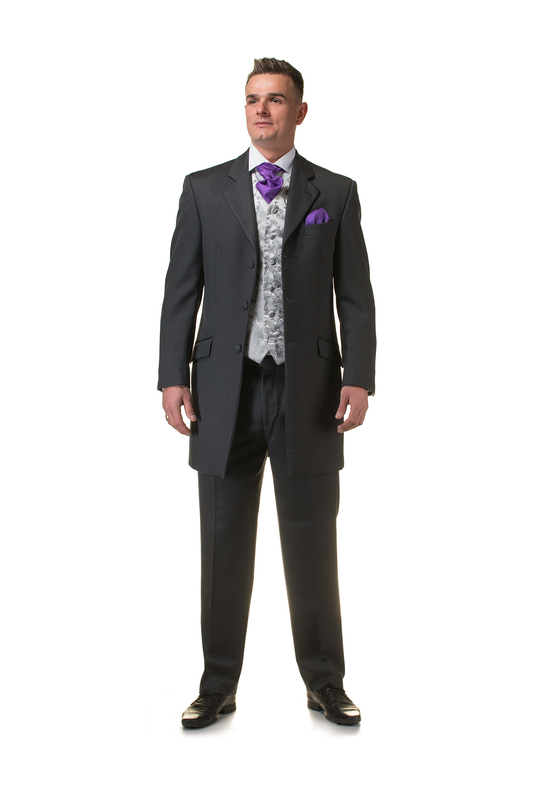 Includes the jacket, trousers, waistcoat, shirt, cravat or tie & a pocket square! This unbeatable package allows you to pick whatever combination of classic herringbone suits you wish. It includes any of our herringbone jackets, accompanying trousers, any waistcoat, shirt, neckwear & pocket square. You can choose from traditional tails, contemporary Prince Edward jackets or our ever-popular lounge suits. Choose from black, navy or grey jackets, matching or striped trousers, regular & wing collared shirts in regular or slim fits. Limited Edition Range, £65.00. 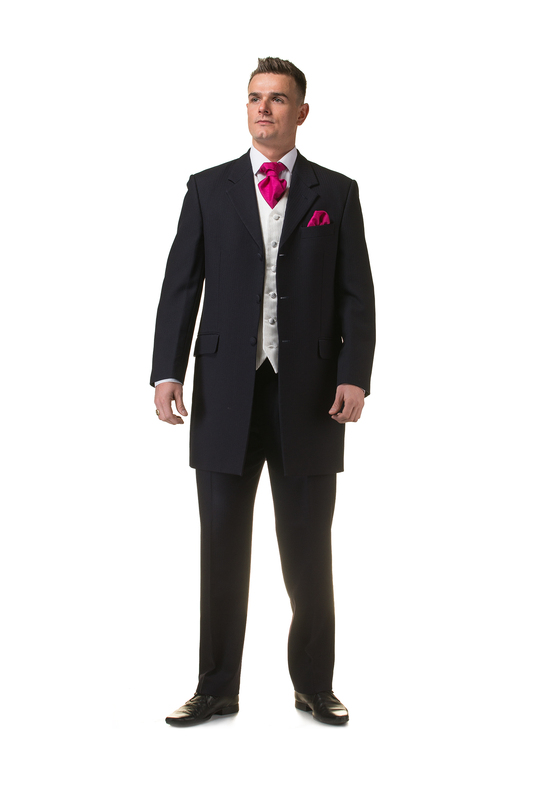 Includes the jacket, trousers, waistcoat, shirt, cravat or tie & a pocket square! 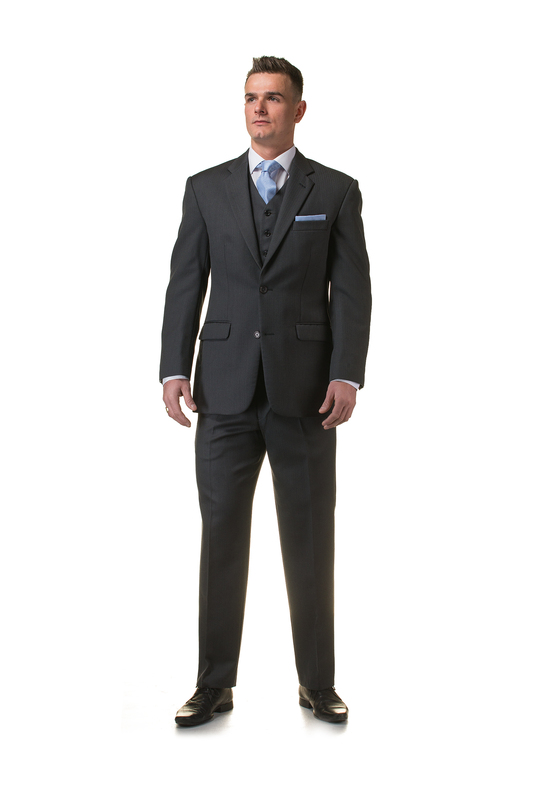 We are pleased to offer our lightweight, slim fit suits in blue & tailored fit lounge suits in mid-grey. Again you can choose whatever accessories you would like to accompany them. Heritage Tweed, £85.00. Again includes the 3 piece suit along with a shirt, cravat, tie or bow-tie & a pocket square. 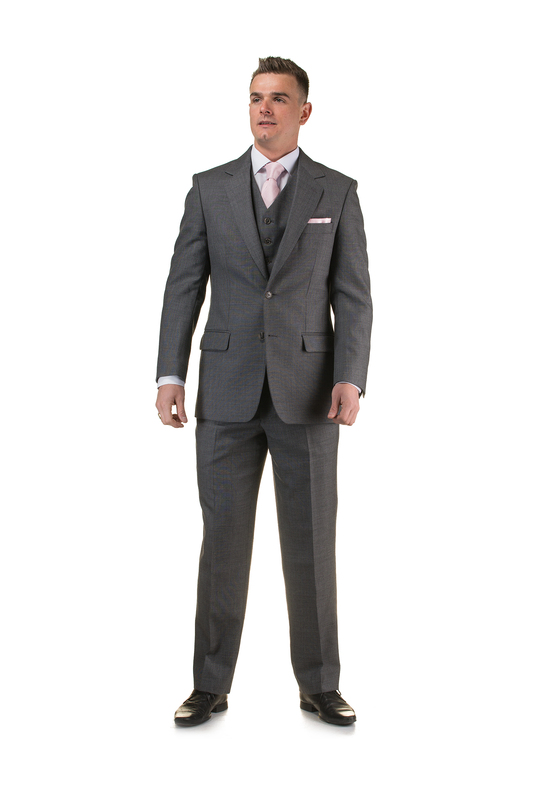 These superb 3 piece suits are made using the finest British tweed. Available in blue with contrasting brown buttons along with slim fit shirts & ties, cravats or bow-ties. We are open by appointment, 7 days a week 10.00am – 5.00pm.